Last year, Nigerians gave out over 4 billion Naira on social media to people, causes and issues they care about not because they expected anything in return but because they believed in a cause so much that they were willing to spend their hard-earned money on social causes. Putting this trend in context, what can non-profits in need of funds to drive their projects learn? 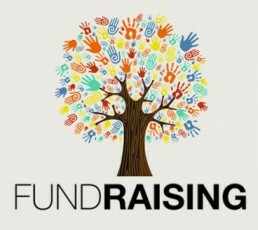 Let’s talk about 5 tips to help improve your online fundraising efforts. 1. Craft a simple and compelling message. 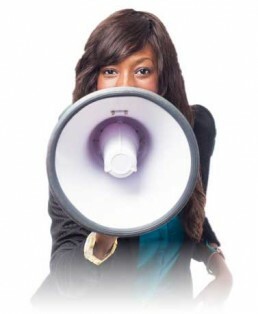 The success of any fundraising effort starts with your message. 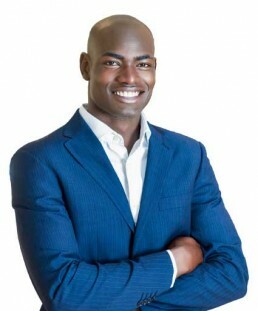 In most cases, the decision to give for social causes is an emotional one so people will only give to causes they connect to and to issues that they understand. Before considering to donate, people need to have a clear and consistent understanding of what your organization is all about, why they should care and the impact their donation will make. 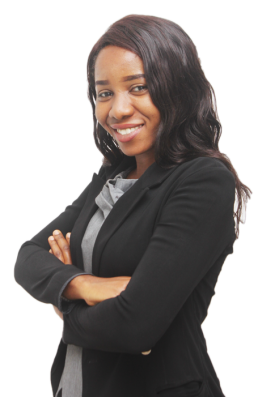 All these questions can only be answered by investing your resources in a building a well-thought-out communications strategy that wholly communicates your impact. 2. 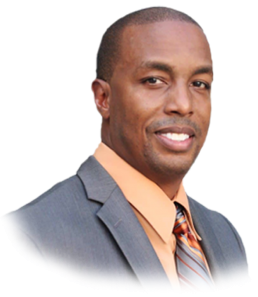 Invest in Building Credibility and Accountability. Credibility is at the top of the mind of any donor. The moment a donor develops an interest in a cause the next question is – Can I trust this organization? To answer this question, non-profits would have to project credibility and trust as they engage with potential donors. Depending on the type of donor, you might need to even acquire necessary certifications, affiliations, and endorsement from credible bodies. It is also important to adopt an open financial reporting system to establish financial accountability to your donors. You can do this by either sending out project quarterly reports to your donors or setting up an online portal where they can access all your financial records. 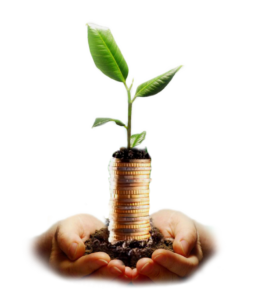 This keeps existing donors in the loop of how their funds are spent and your ability to showcase how well you have utilized funds entrusted to you in the past can actually inspire more people to donate. 3. Make donating secure and easy. Going through a rigorous payment process can be very discouraging for a willing donor and having scammers profiting from a successful fundraising campaign can be demoralizing as well for any non-profit. 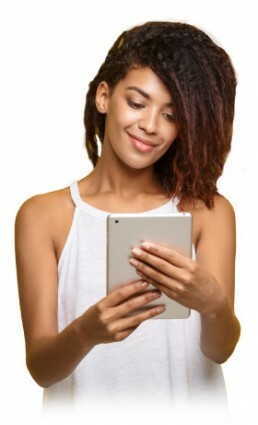 However, advances in Fintech is making e-transactions easier and has given non-profits numerous options to receive donations while ensuring that the transaction process is not just seamlessly easy and secure for your donors. 4. Communicate impact using visual Media. As the saying goes “seeing is believing”. People are innately visual and so are your donors, more than telling them, you can actually show them the need you trying to address and the impact of their donation, through visually engaging content like pictures, videos, documentaries e.t.c. Producing and distributing visually engaging content that communicates the need and your impact across your digital media assets is something that every nonprofit should do to amplify your fundraising efforts. 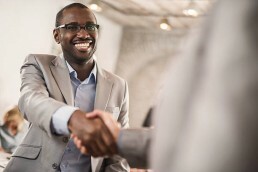 Everyone loves a pat on the back, set-up a reward system for your donors, it could be gifting merchandise, souvenirs, or even honorary plaques. Anything to make them feel special. As is our common practice, we started from the basics. Using our growth-strategy framework we audited the brand and the product. 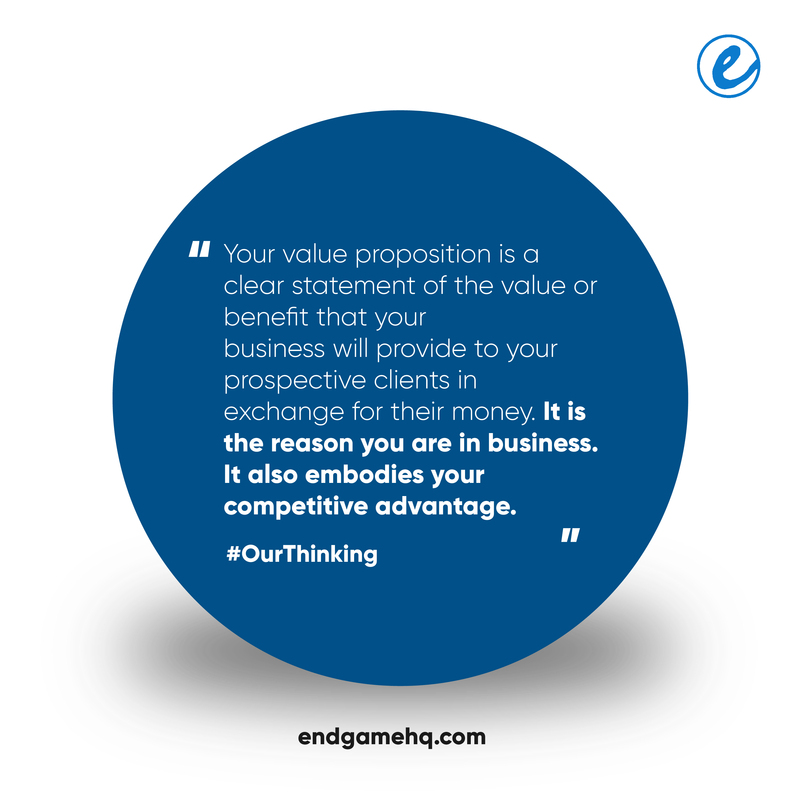 In doing so, we realized that the value proposition that was being sold by our client turned out to be a strategic weakness of the product. Our client, a producer of staple food products tied its value proposition to some genuine healthy “benefits” of the product. Their product was sold as a fresh product that lacked preservatives. While these were good qualities of the product, it also implied the product had a shorter shelf life, the side effect mainly being that suppliers would be afraid of stocking their product. Consequently, consumers will not be given the chance to purchase their product if retailers were afraid to stock the product. Therefore the real challenge affecting their product sales was not with their secondary consumers, who care about the brand quality and product nutrition but with intermediaries such as suppliers and retailer (their primary target), who were more interested in a product with a longer shelf life rather than a fresh product with a shorter shelf life or better still a fresh product with considerably long shelf life. 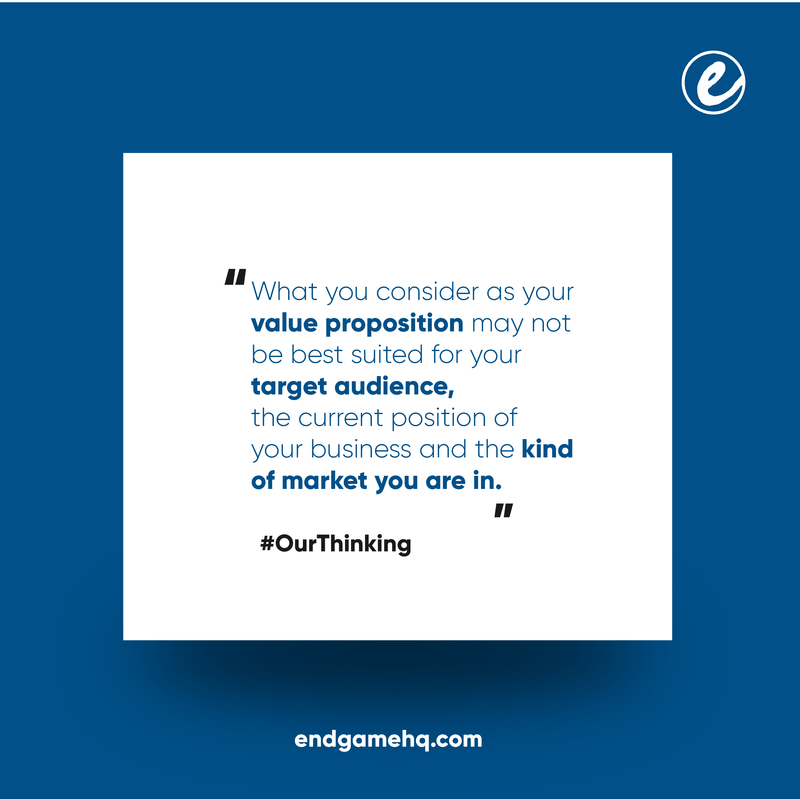 This typical scenario taught us that as a business what you consider your value proposition can be your strategic weakness and may be the key reason why your business is not reaching her target audience and no amount of money spent on publicity and brand awareness can fix this. But first what is a value proposition? 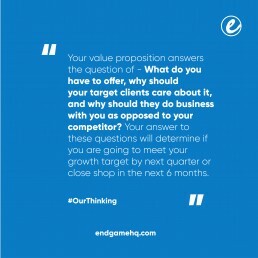 It answers the question of – What do you have to offer, why should your target clients care about it, and why should they do business with you as opposed to your competitor? 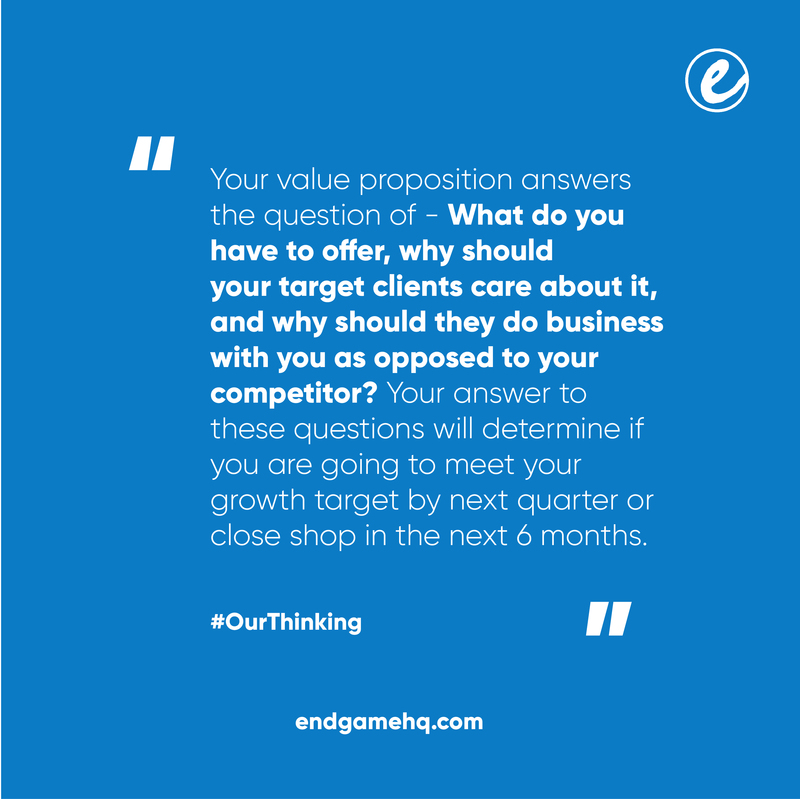 Your answer to these questions will determine if you are going to meet your growth target by next quarter or close shop in the next 6 months. 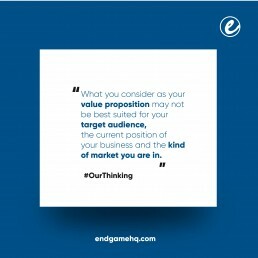 For our client, it became obvious that first fixing the product to be ‘supplier-friendly as well as consumer-friendly’ and repositioning their brand to appeal properly to the needs of their target audience became more paramount as no amount of marketing and publicity will drive sales for a product if suppliers are afraid to stock it. 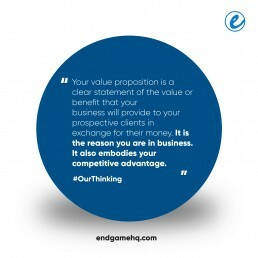 In summary, what you consider as your value proposition may not be best suited for your target audience, the current position of your business and the kind of market you are in. This thinking and approach powers how we deploy our products: Jumpstart, Growth, Content and Loudspeaker in enabling our clients to grow and succeed.